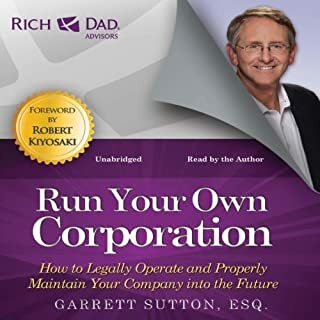 I’ve read a lot of business books and this is the most thorough by far! Sacred Jewish texts such as the Torah and the Kabbalah have long been considered repositories of some of the greatest wisdom ever assembled. Yet only the smartest and most successful business professionals take advantage of these powerful collections of advice. 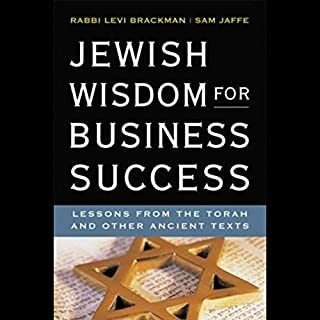 Using real-world business situations as illustrative examples, this book reveals a 4,000-year-old blueprint for success. This book is a must!!! 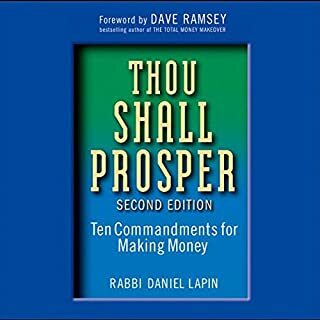 If you're looking for a 12 step process for increasing profits, this book is not it. 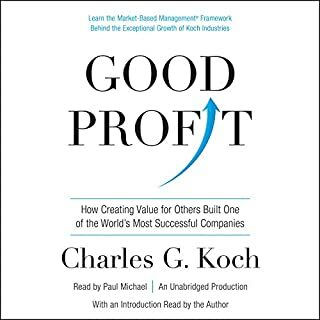 If you're looking for new concepts and ideas that will help you shape up into more profits then you will appreciate this book. I really enjoyed the family history that he provides as well as I enjoy classic rags to riches stories of immigrants that came to America with a dream. The book refers to many examples and files in the back of the book but the audio book has no link to these so I would not consider the audiobook to be a complete book when compared to the printed book.